Dental Assisting provides students with the skills to be a valued professional as part of the dental healthcare team. It is a nine-month, full-time major available to an adult student with a high school diploma or GED, clear certified background check, immunization record with TB results. Classes meet Monday through Friday from 8 am to 3 pm. 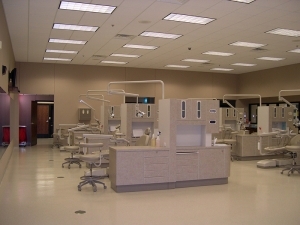 Curriculum includes Foundations of Dental Assisting, Biomedical Sciences, Dental Sciences, Clinical Sciences and 300 hours of Clinical Practice with a local dentist. WTC’s major provides quality based lectures, hands-on-training, computer applications, research, and group participation. State-of-the-art equipment is utilized in the clinic and laboratory setting, which includes dental software and digital radiography. Students also receive Dental Assisting Permit and Radiation and Safety Licensure from the State of Oklahoma. Upon graduation, students may take the Dental Assisting National Board Exam for Certified Dental Assistant Licensure. 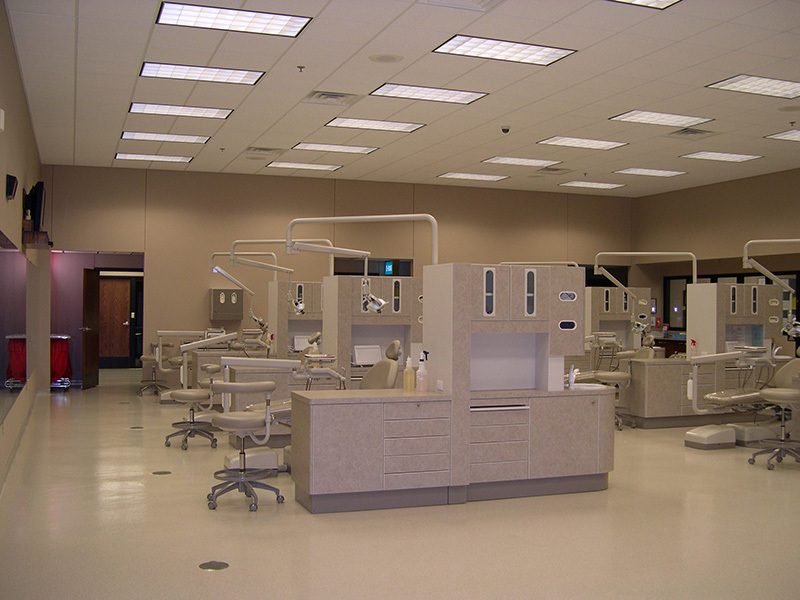 The program in dental assisting is accredited by the Commission on Dental Accreditation [and has been granted the accreditation status of “approval with reporting requirements”]. The Commission is a specialized accrediting body recognized by the United States Department of Education. The Commission on Dental Accreditation can be contacted at (312) 440-4653 or at 211 East Chicago Avenue, Chicago, IL 60611. The Commission’s web address is: http://www.ada.org/en/coda.